The perfect way to celebrate, whether it's a birthday, anniversary or honeymoon. 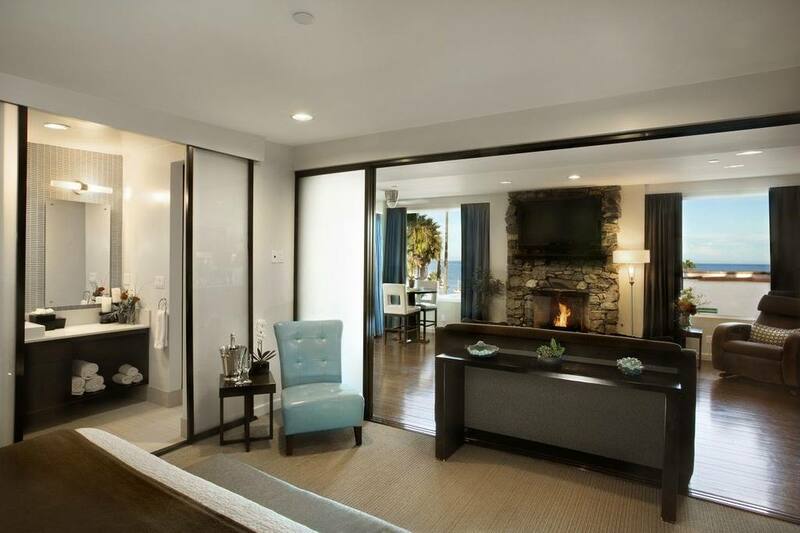 Catalina Island's most luxurious suite is the foundation for a perfect three-day getaway, which also includes dinner for two, a bottle of wine and a spa experience. You'll be whisked to the island aboard a helicopter and enjoy a bouquet of flowers when you arrive. ​This unforgettable package will create memories of your special moment that will last a lifetime. Package rate is $2107 mid-week and $2219 weekends, including taxes. Rate is valid through April 29, 2019. Dinner value $75. Dinner reservations must be made by hotel staff. ​Payment is due in full at time of booking.